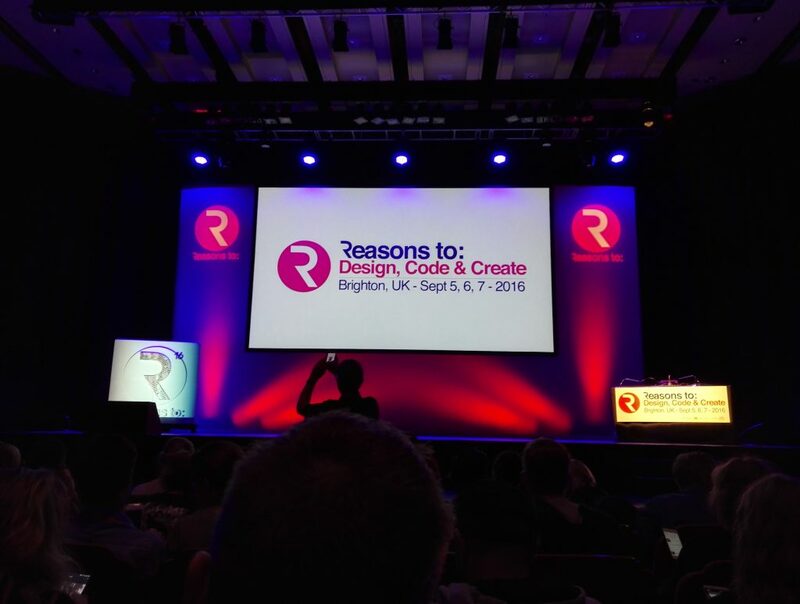 Attending Reasons to in Brighton! What an exciting time to be in Brighton those days! With Thomas, it’s the first time we’re attending Reasons to previously known as Flash on the Beach! On the menu: Carlos Ulloa, Mario Klingemann, Rob Bateman, Joshua Davis, Jared Tarbell, Stacey Mulcahy… yeah we mostly got there for code and we’re not disappointed at all! 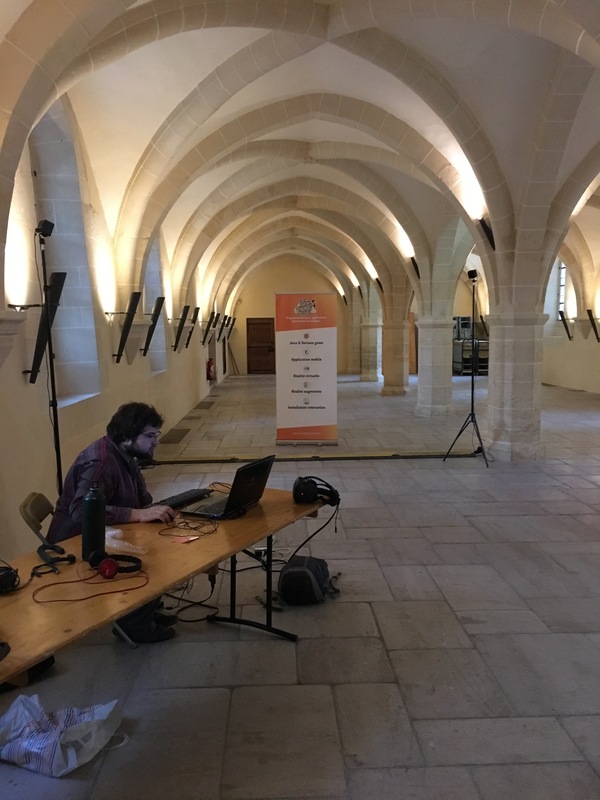 Continue reading Attending Reasons to in Brighton! Posted on September 9, 2016 September 10, 2016 Author AymericCategories CompanyTags Processing, Unreal Engine, VRLeave a comment on Attending Reasons to in Brighton!